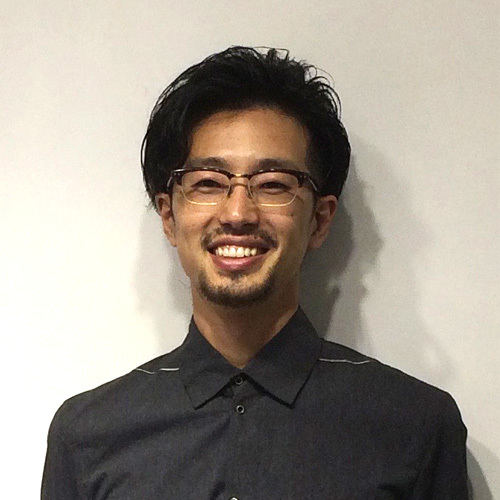 Yusuke was born in Japan and currently lives and works in Australia. 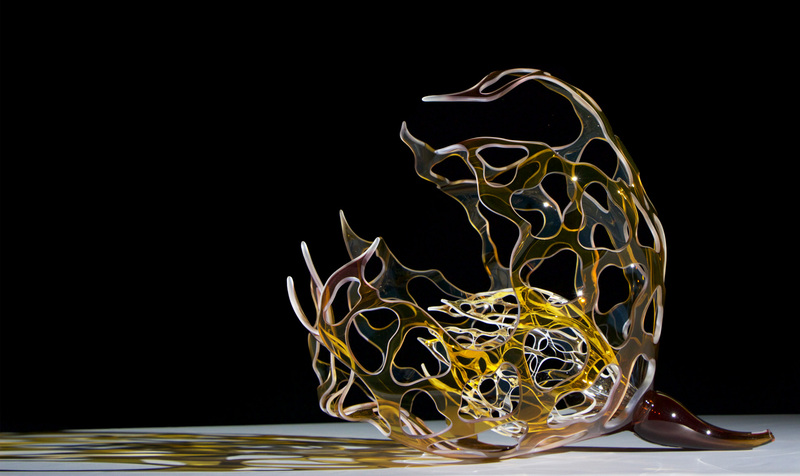 He creates works that are made of blown carved glass. He exhibits his art around the world, including Australia, the United States, and East Asia. Yusuke has been creating and exhibiting his work for 15 years both as an undergraduate at Kurashiki University in Japan, class of 2006, and as a Master of Studio Arts at Sydney College of the Arts, class of 2009. His innovative methods are a daring fusion of traditional technique with contemporary knowledge that he has developed to translate ideas concerning human experience, history and place. Yusuke’s intriguing, poetic forms are subtle investigations of making the invisible world visible that belie the technical virtuoso of the artist. Yusuke’s work ‘Untitled, 2016’ featured as the hero piece for The Japan Foundation, Sydney’s exhibition titled ‘Shifts in Japanese Materiality’ in February and March of 2018. 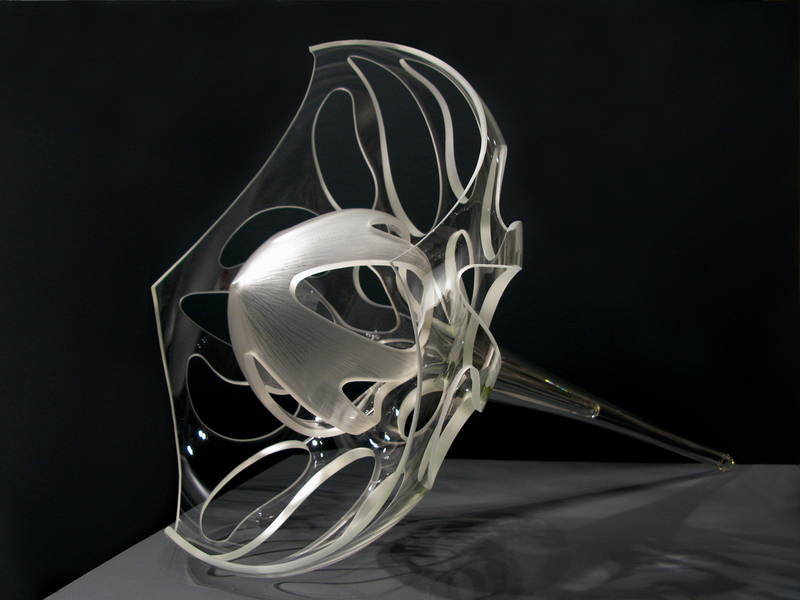 Yusuke has been awarded several major prizes, most recently for the AusGlass Vicky Torr Memorial Prize in 2011 and the AusGlass Sabbia Gallery Solo Exhibition Prize. 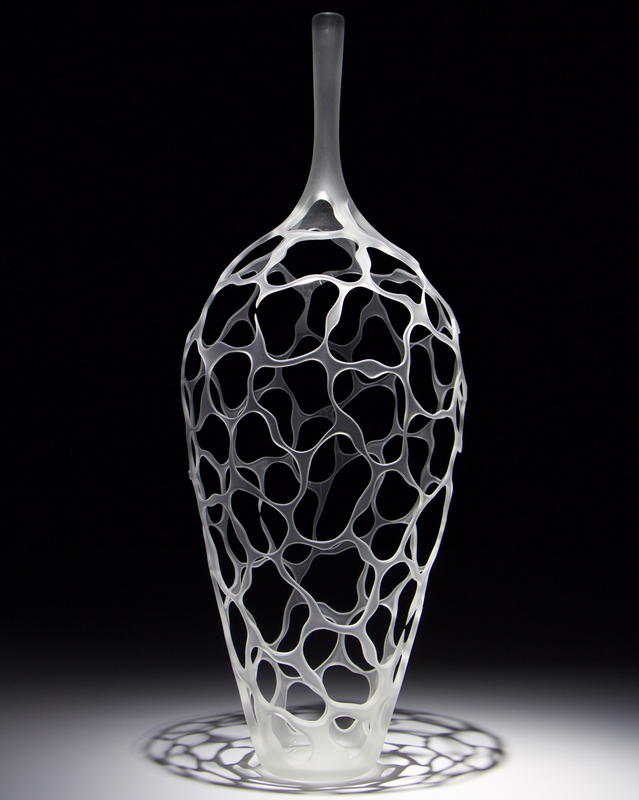 He has also been shortlisted for the prestigious Ranamok Glass Prize. I am interested in thinking about the existence of myself from an objective point of view through my artworks. 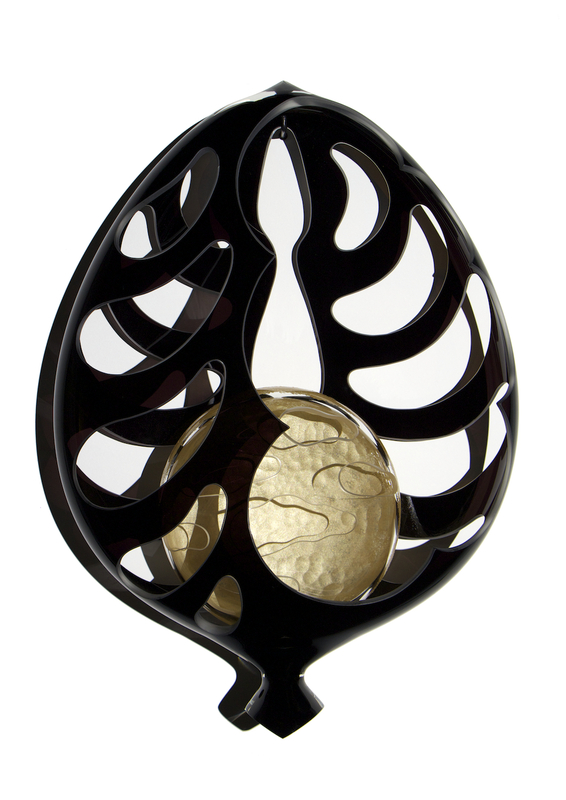 The comparison of earlier works with new pieces provides a sense of self awareness and evolution of thinking through the process of creating.